Conveniently located in Wellard, Dr. Jared Fairbotham (Chiropractor) and the team offer quality chiropractic care for relief and wellness for the whole family. 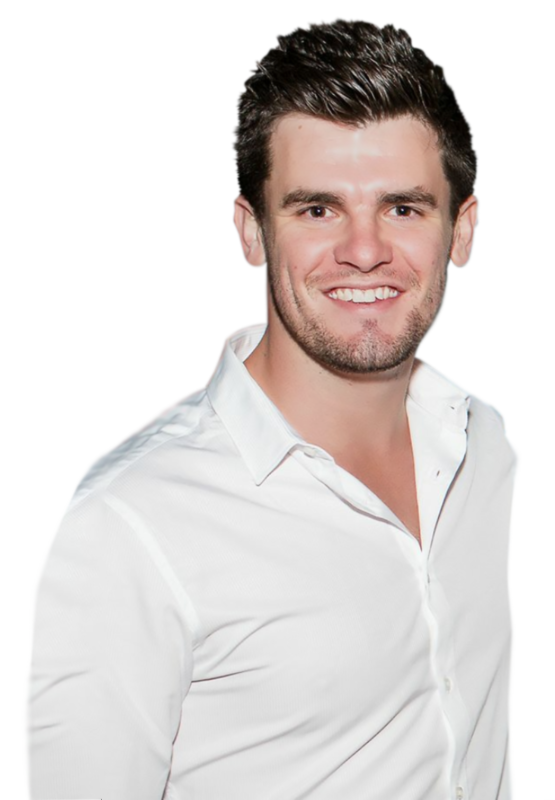 Born and raised in Perth, Dr Jared has a strong interest in helping people of all ages achieve their optimal health. By restoring function to the spine and nervous system, people are able to deal with the stresses of life and are able to do the things in life they want. Get to know Dr Jared and how he can help you and your family with safe and natural chiropractic care. Call us on (08) 9439 6889 today! Enjoy quality chiropractic care, flexible appointment times and a convenient Wellard Village location. Call (08) 9439 6889 or contact us online to book a consultation with Dr Jared Fairbotham today!